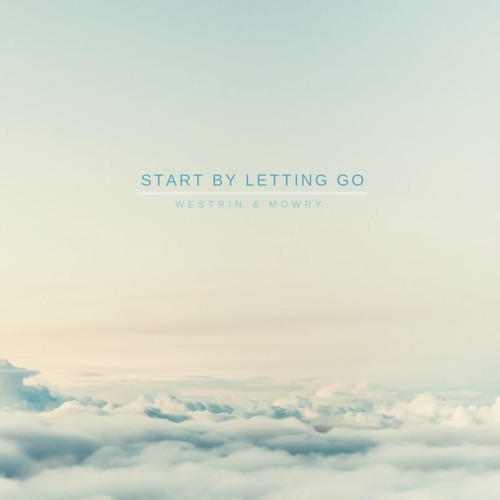 Following the release of their lovely single In The Evening, American folk rock duo Westring & Mowry return with a brand new single called Start By Letting Go. I am really loving the driving bass and stunning guitar works in this song. Brian's vocals here are smooth and perfectly convey the emotion of the lyrics and provides the song with an enchanting atmosphere that makes me want to play it over and over again. Stream it below!